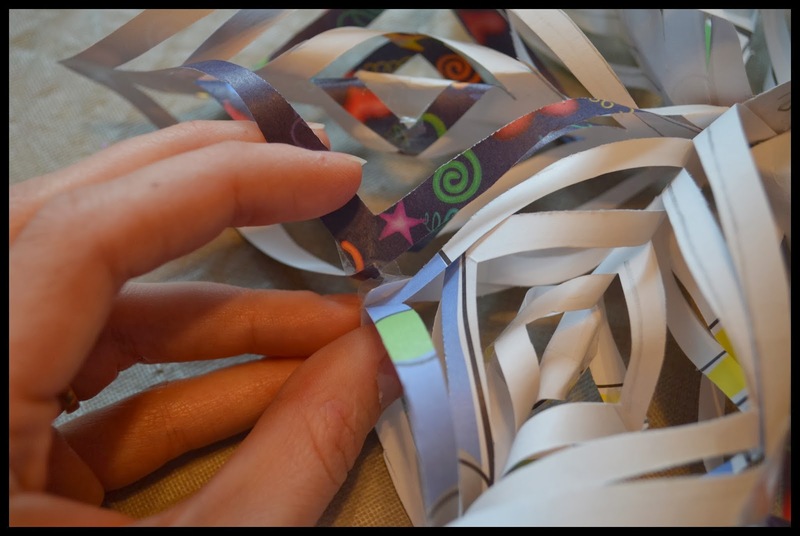 Are you looking for a fun, last minute craft idea for Christmas? 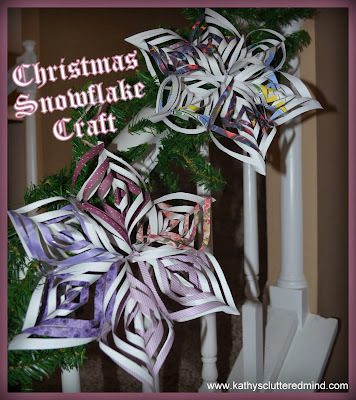 Well then check out these LOVELY Christmas snowflakes or stars as my daughter calls them. 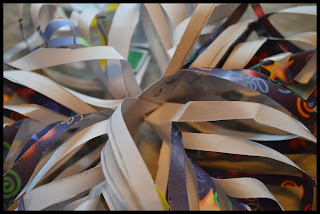 They look great hanging from the ceiling or you can make a smaller version and turn them into a beautiful, handmade ornament. 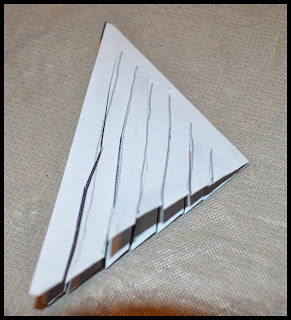 They are easier to make than they look and my 6 and 7 year old were able to make them with very little help from me. 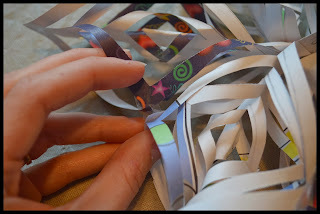 1) Cut 6 square pieces of paper. If you want a large star to hang from the ceiling make your squares about 8 inches x 8 inches and for ornaments make your squares about 4 inches x 4 inches. 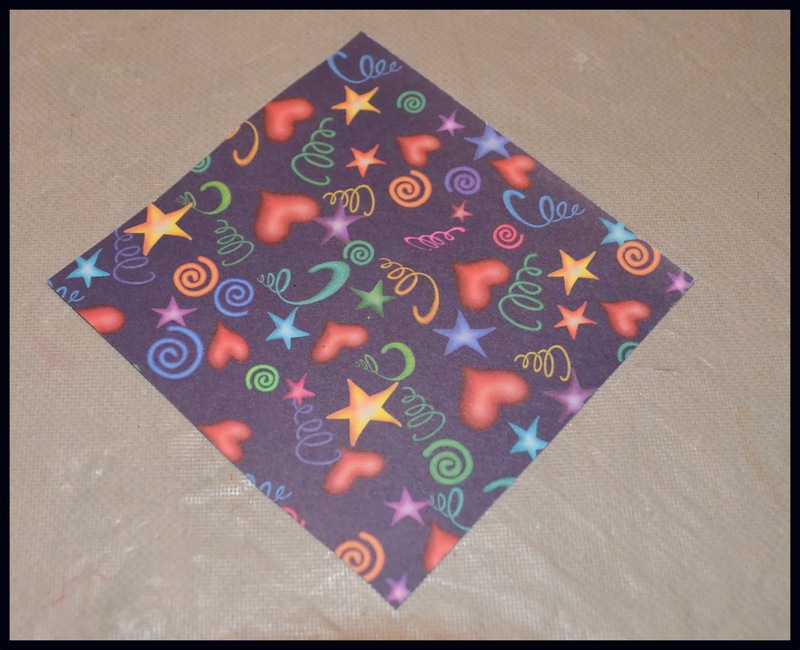 Any type of paper will do, my kids choose some of my colorful scrapbook paper. 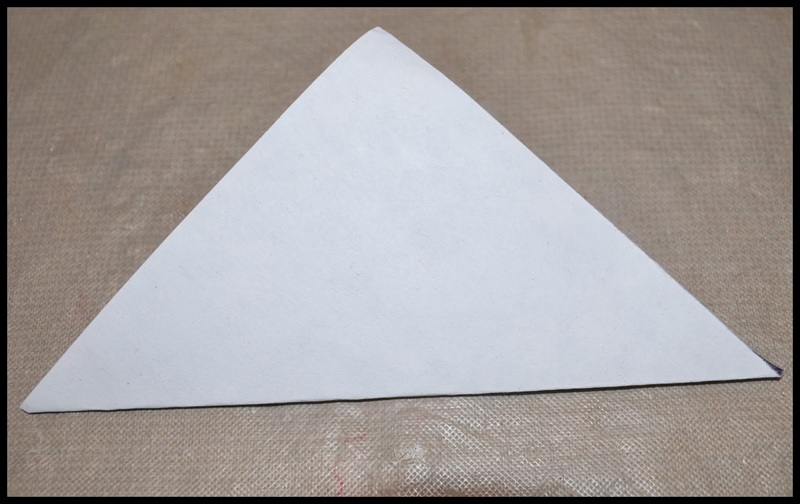 2) Fold your square diagonally in half. 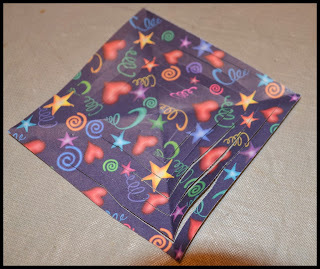 3) Then fold it in half again. 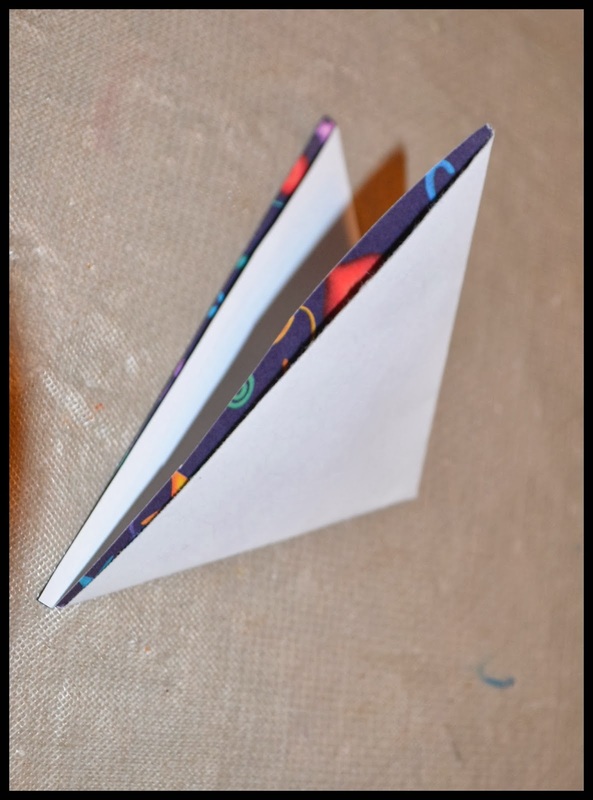 5) Cut 3-5 slits (depending on size you are making) from the un-folded short edge towards the folded edge. Do not cut all the way across leave about 1/8 - 1/4 of an inch. 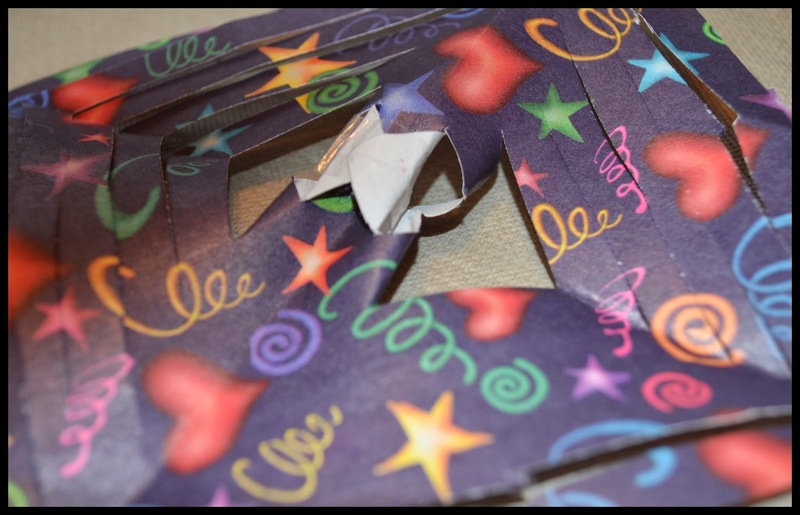 6) When you open it up it should look like this. 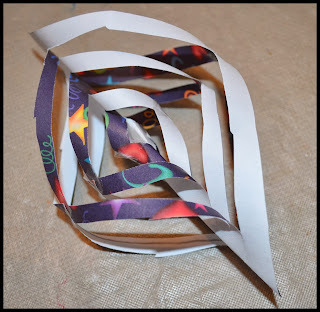 7) Curl the center section together like this and affix with tape or glue dots. 8) Next flip the paper over and repeat in the opposite direction. 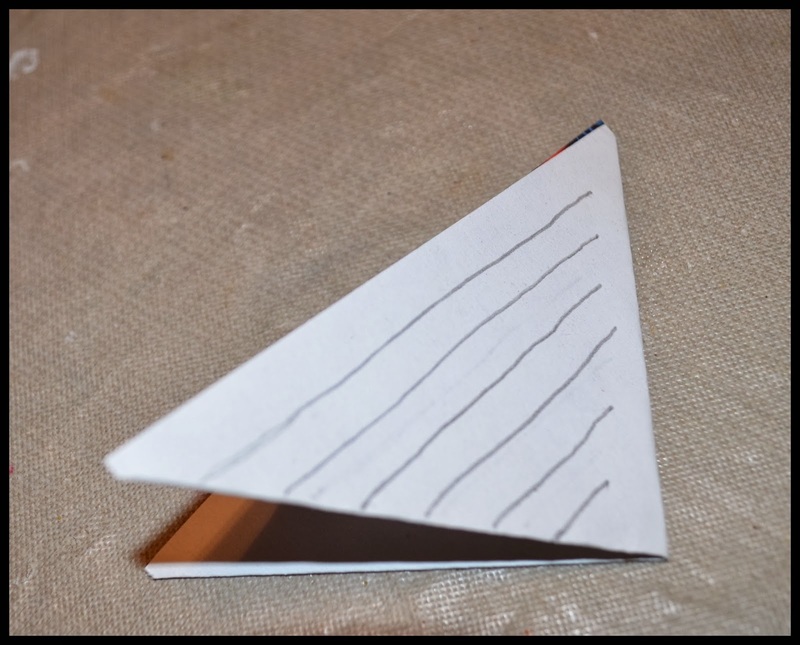 9) Keep flipping the paper back and forth while repeating the steps above until it looks like this. Do this for the remaining 5 pieces of paper. 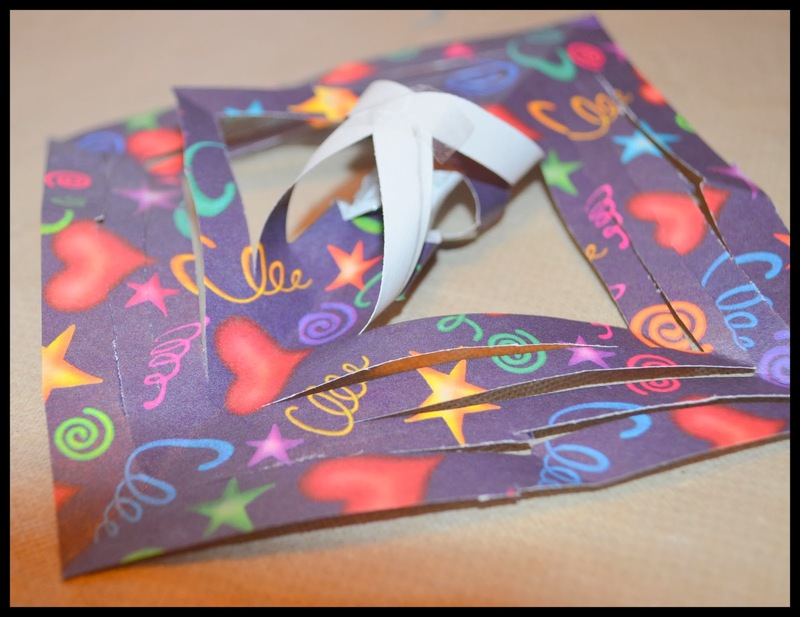 10) After you have completed all 6 pieces, join 6 of the ends together in the middle (to form a star shape) and attached them with a staple. 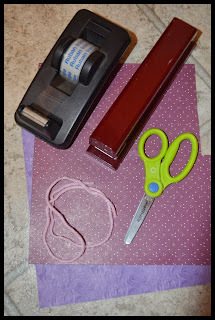 11) Finally use tape or a glue dot to secure the corners of each of the pieces together for added stability. 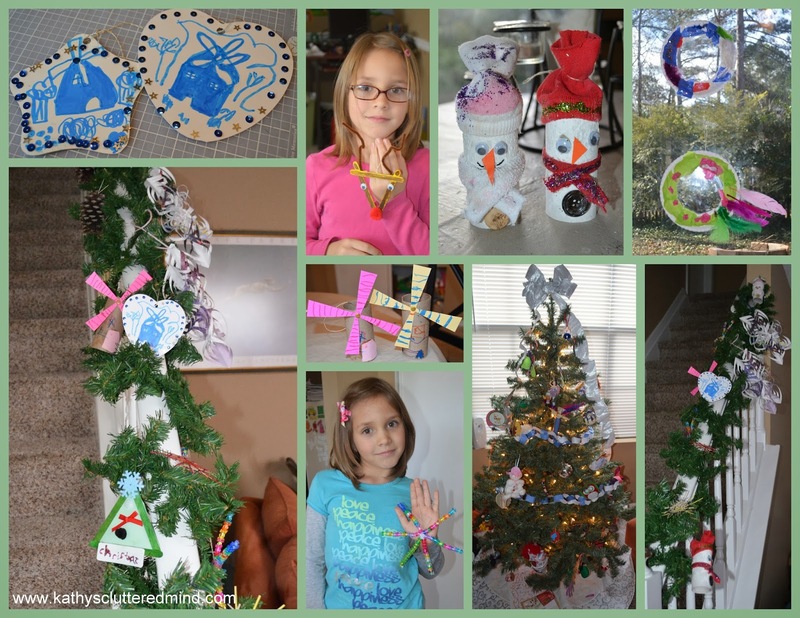 I hope your family has as much fun as ours did making these!!! Here are some of the other fun handmade ornaments we made for our Christmas tree and garland this year. 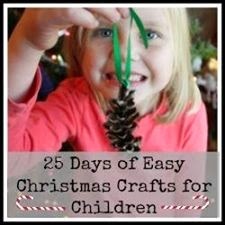 For more Christmas craft ideas be sure to check out my blogging friends 25 Days of Easy Christmas Crafts eBook. PreK reading would be great for us! Great product. I would choose K reading. I would probably choose 1st or 2nd grade reading. I would probably choose PreK Reading. I would choose Kindergarten Reading. This product looks great!! I would choose Pre-K Reading for my daughter! I would pick third grade math for my son! I would choose pre-k reading for my daughter. I would love the PK Math. K math or first reading. I would choose 2nd grade reading. I would choose Kindergarten Reading! :) Thanks for the chance, this would be amazing to win! Probably 2nd grade math. Thanks for the chance! I would get the Kindergarten Reading. Thanks!